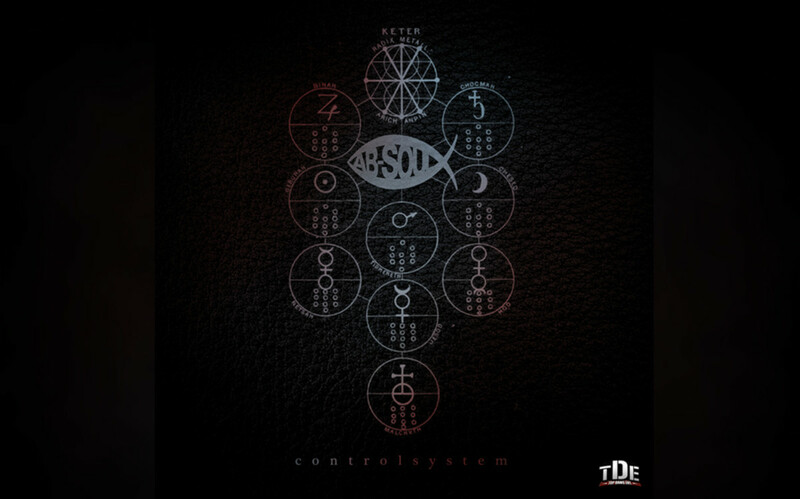 I’d be lying if I said I foresaw the heights to which Ab-Soul has risen, or appears to be rising, but I can say I’m not at all surprised to hear him deliver an album as powerful as Control System. There might literally be two people reading this review who somehow just stumbled into Ab-Soul purely as a solo artist, but for the rest of us, it’s impossible not to listen to Control System outside of a TDE context. While they all have distinct personalities, Kendrick, ScHoolboy, and Ab-Soul are all definitely part of a recognizable sound. All of their music is mixed by the same person (Ali), they all primarily use the same set of producers, they all use a vocal style punctuated by dramatic swings in delivery and they all share a dystopian bordering on nihilistic view of the world. So while questions like “Who’s the best TDE emcee?” are best reserved for barroom debates—you know, assuming you go to bars with rap heads—it’s only natural to compare Control System to the recently released efforts of Soul’s compatriots, #Section80 and Habits & Contradictions. All three albums are similar enough that you could put them together into one coherent sounding triple-album, Control System sits halfway between #Section80 and Habits & Contradictions. To begin, Kendrick’s album was addressed to an entire generation. 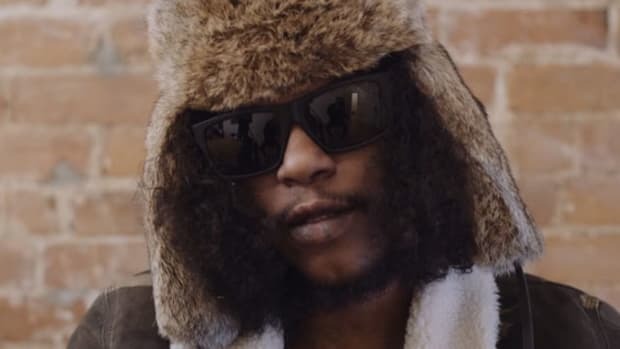 By contrast, even when Ab-Soul is addressing global issues he takes a more personal approach. Even on a track as revolutionary as "Terrorist Threats," he isn’t shouting for a revolution through a megaphone, he’s whispering in your ear, converting one revolutionary into the army at a time. 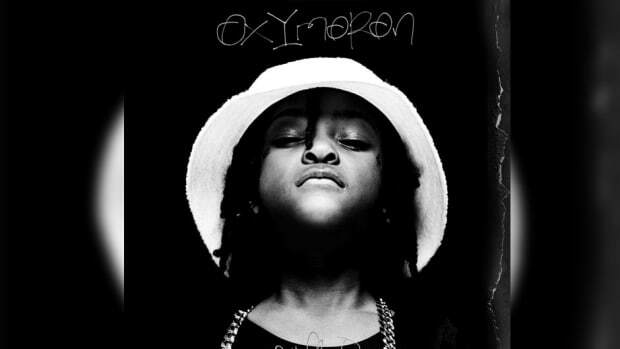 Similarly, on "SOPA," which has to be considered the album’s most openly banging, Ab-Soul always sounds fully conscious and collected, while ScHoolboy often seems on the verge of spinning out of control. Soul’s delivery on "SOPA" could actually serve as a microcosm of the album as a whole. 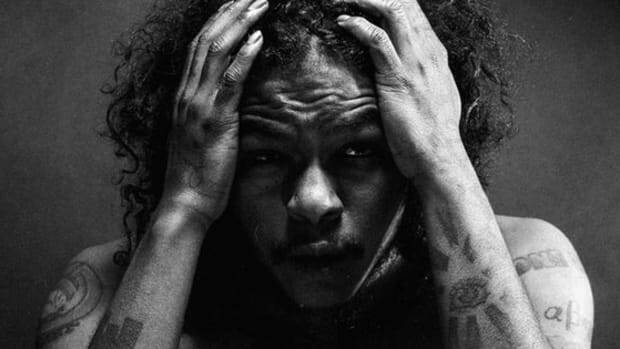 Ab-Soul’s music doesn’t hit you over the head as heavily as his compatriots, and frankly, Control System didn’t overly impress me on my first listen. But a few days of repeat spins now have revealed the album to have more depth and sustainability than I first suspected. For instance, there are certainly smarter listeners than me who will instantly get the nuances of a conceptual track like "Double Standard," but only now am I really grasping its message. On the same tip, the personal and autobiographical touches on the more smooth Soulo Ho3 only begin to surface on the third time around—before then it’s just too much to truly understand at once. Even after a few days I don’t truly believe I have a handle on this album—I’m still figuring out #Section80 months later—and if nothing else that’s the sign of a well-made album. 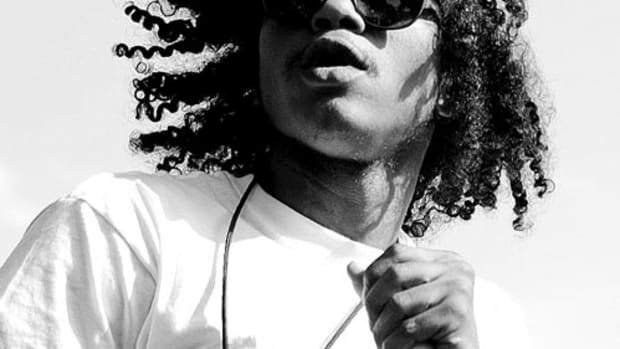 Where Ab-Soul truly stands out is his ability to relax and simply have a good time. Despite its dark title, "Lust Demons" has some serious roots in soul and R&B, capped off by some vocal smoothness from BJ the Chicago Kid. This is Marvin Gaye if Marvin Gaye did a lot of DMT. On a similar note, "Empathy" is one of the more heartfelt and warm tracks you’re going to hear coming out of the TDE camp. It’s crucial to note here that there aren’t plays at getting radio spins; there’s no thought of making the next "Nothing On You" here. 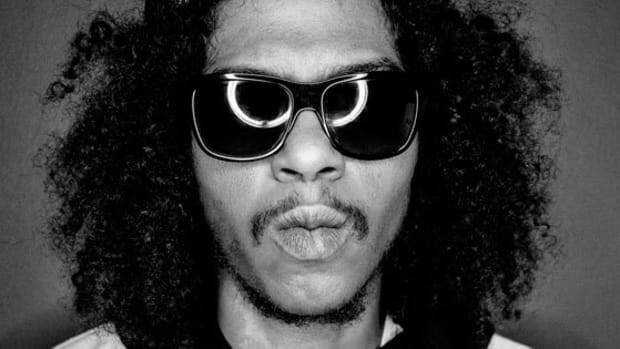 Instead, Ab-Soul is extending his uber-reality raps to the realm of romance—"Empathy" is love how it actually happens, for better and worse, and the same goes for the jazzy, spoken word-esque "Book of Soul," which proves that Soul flex some legit narrative skills on the mic when prompted. Despite all that, I’m still not sure Ab-Soul can become a solo star in his own right, but in this case, who f**king cares? 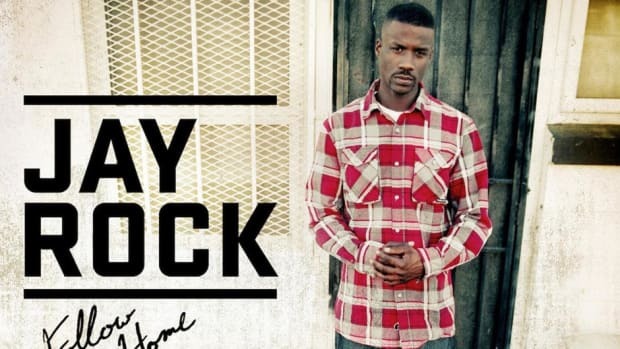 You simply can’t measure Soul with the same ruler as most emcees. He’s not looking to be in Pepsi’s new commercial. If he continues to drop albums that a relatively modest but rabidly loyal fan base eats up, and if he continues to make music that has the potential to truly affect someone’s life, isn’t that more than enough? It better be, because if it’s not then the system’s got an even stronger control over us than Ab-Soul feared. Pain can create great art, but it’s not easy to relive.